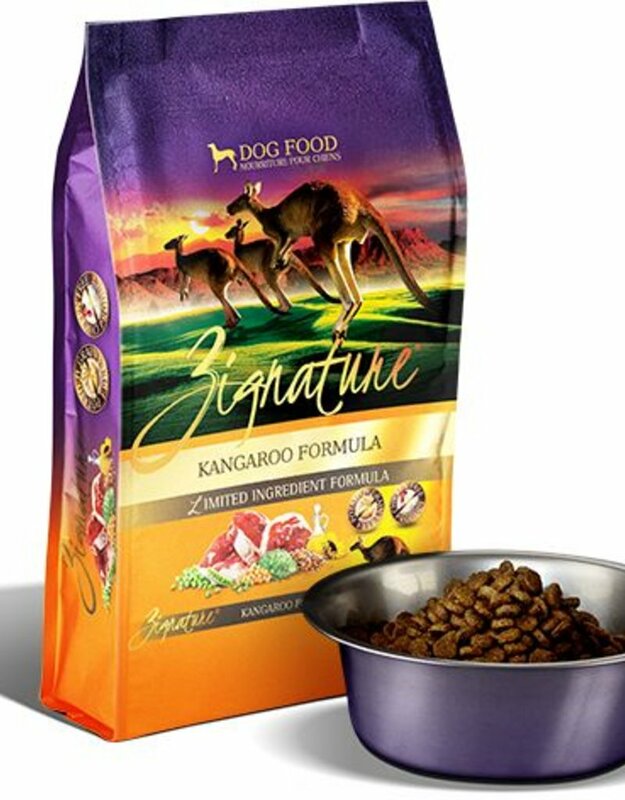 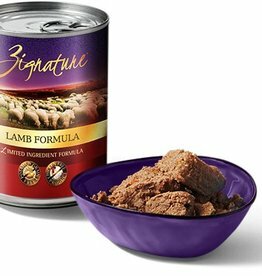 Zignature believes in exceeding expectations in pet nutrition. 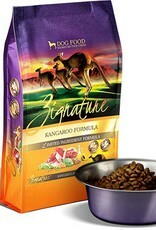 Their products are formulated to serve your canine companions needs by delivering the highest quality, well balanced diets. 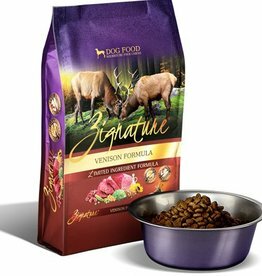 With Zignature, you can be assured you are giving your canine the best! 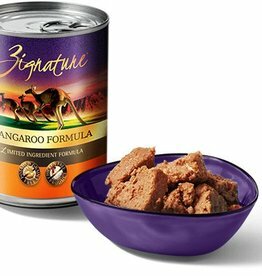 This Kangaroo Formula uses Kangaroo protein first, nutrient-dense legumes, healthy vegetables, and has antioxidants from fruits.